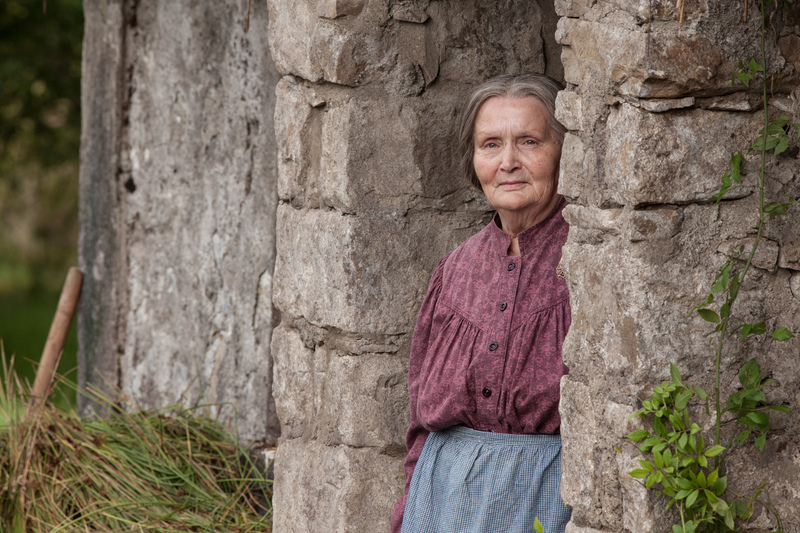 Rousing, Quietly Angry and Slyly romantic — the sense of history is vivid. 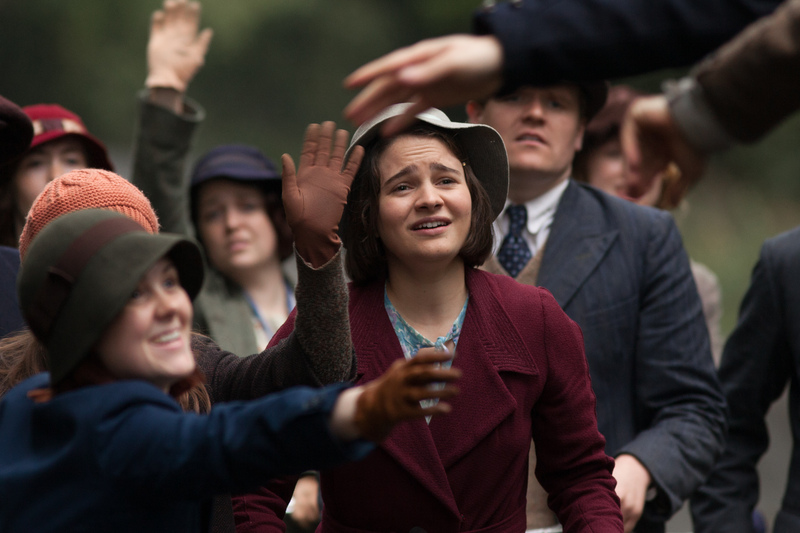 An unusual story intelligently told, and one that leaves you with a rousing sense of joy, injustice and hope. 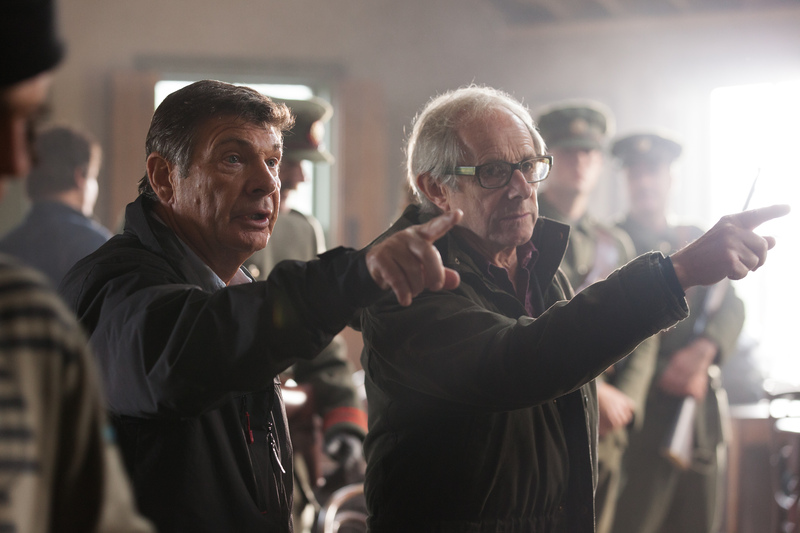 Loach est bien de son temps et plus pertinent que jamais. 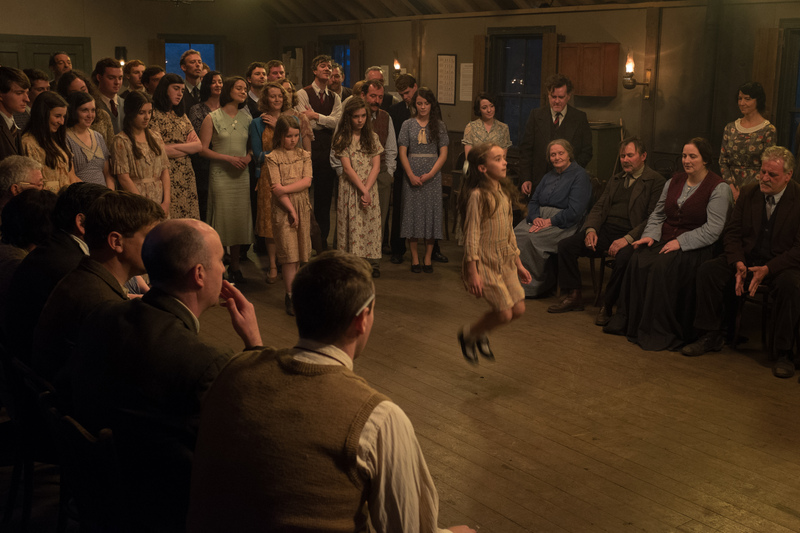 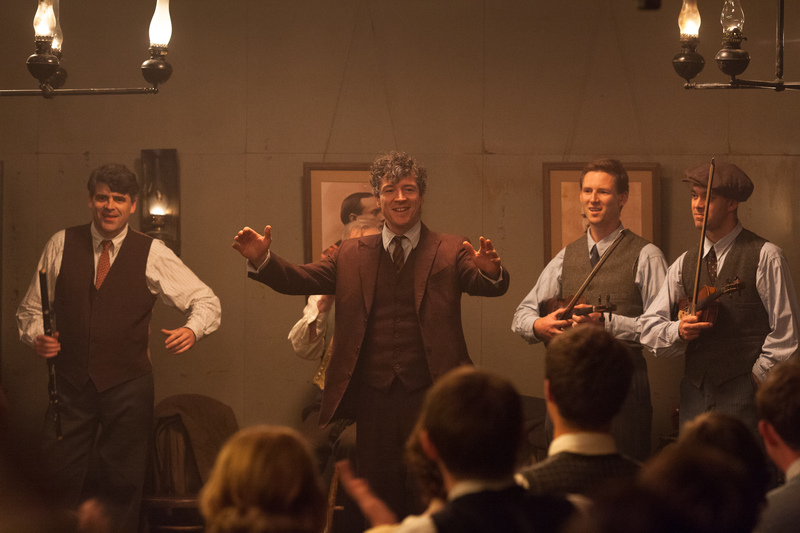 In 1921 Jimmy opened a dance hall, where he encouraged young Irish men and women not only to dance, but to discuss the cultural oppression and poverty of the time. However, Jimmy's past as a leader of the Revolutionary Workers' Group, a predecessor of the Communist Party of Ireland, sparked protests against Jimmy running a hall where he was influencing young people. 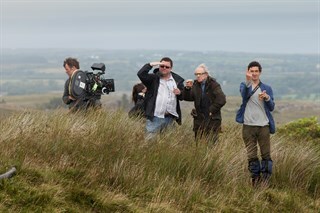 Director Ken Loach.Photo by Joss Barratt, Courtesy of Sony Pictures Classics. 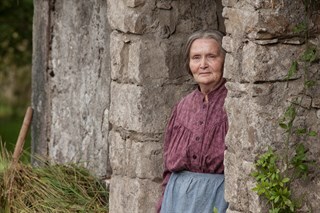 Simone Kirby as Oonagh.Photo by Joss Barratt, Courtesy of Sony Pictures Classics. 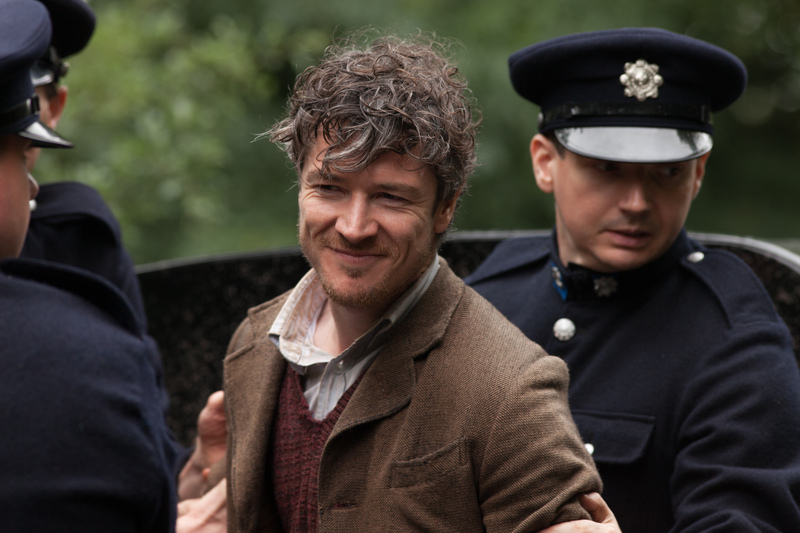 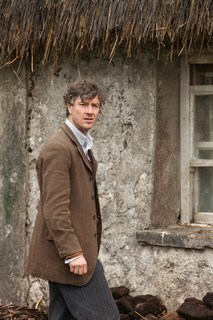 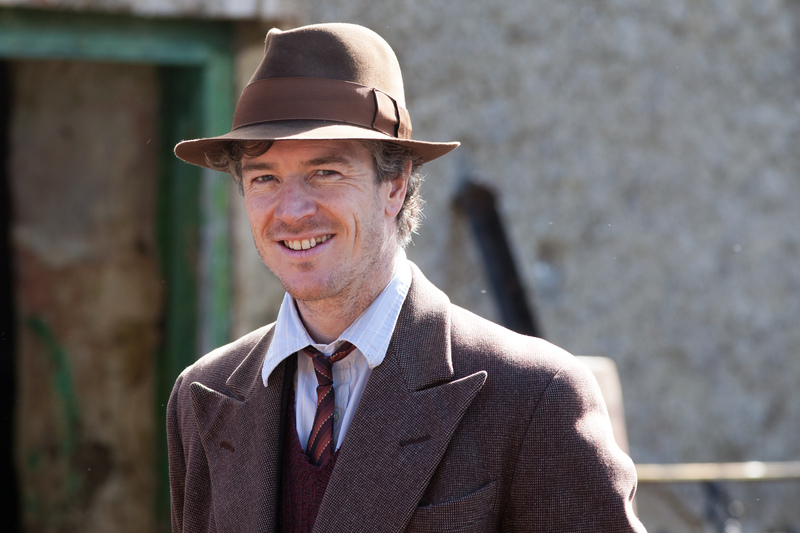 Barry Ward as Jimmy.Photo by Joss Barratt, Courtesy of Sony Pictures Classics. 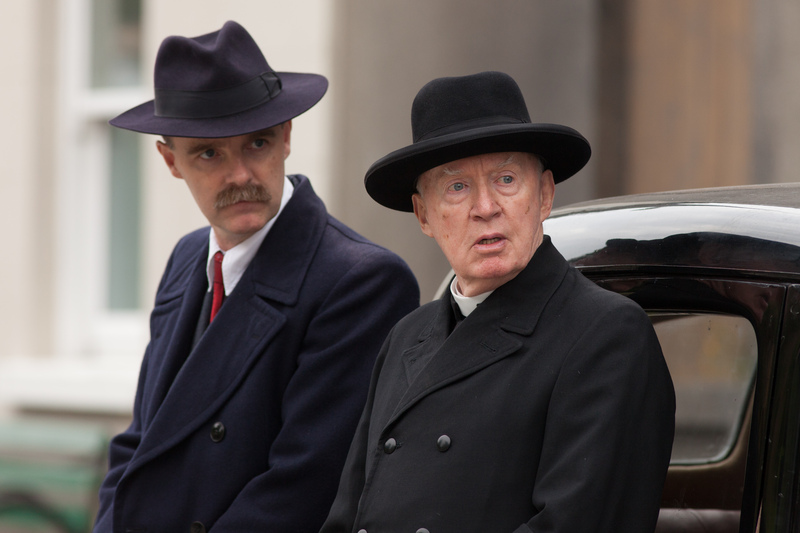 Left to right: Brian F. O’Byrne as Commander O’Keefe and Jim Norton as Father Sheridan.Photo by Joss Barratt, Courtesy of Sony Pictures Classics. 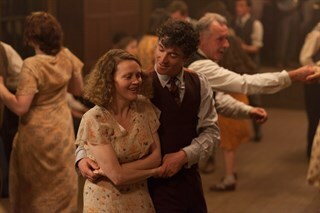 Photo by Joss Barratt, Courtesy of Sony Pictures Classics. 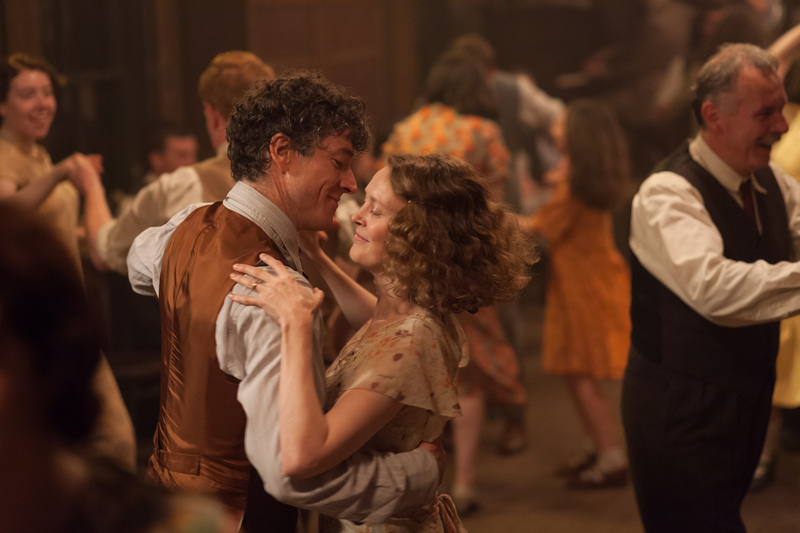 Left to right: Barry Ward as Jimmy and Aileen Henry as Alice.Photo by Joss Barratt, Courtesy of Sony Pictures Classics. Aileen Henry as Alice.Photo by Joss Barratt, Courtesy of Sony Pictures Classics. 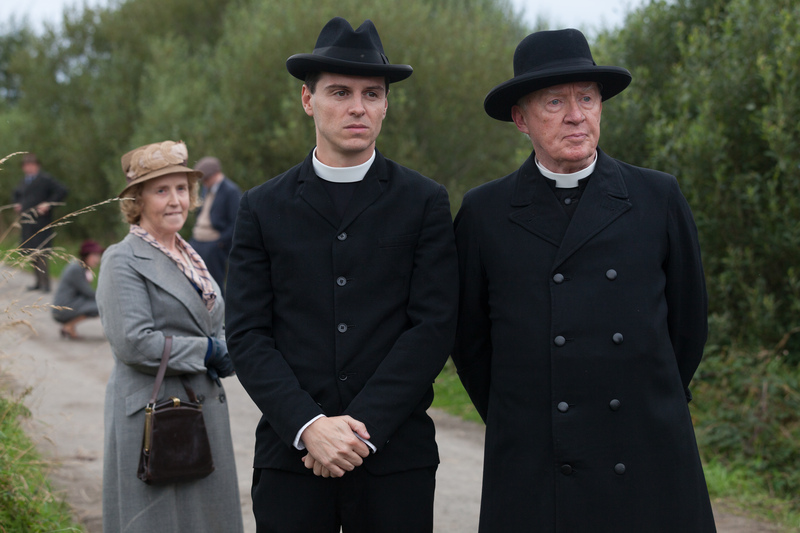 Left to right: Andrew Scott as Father Seamus and Jim Norton as Father Sheridan.Photo by Joss Barratt, Courtesy of Sony Pictures Classics. 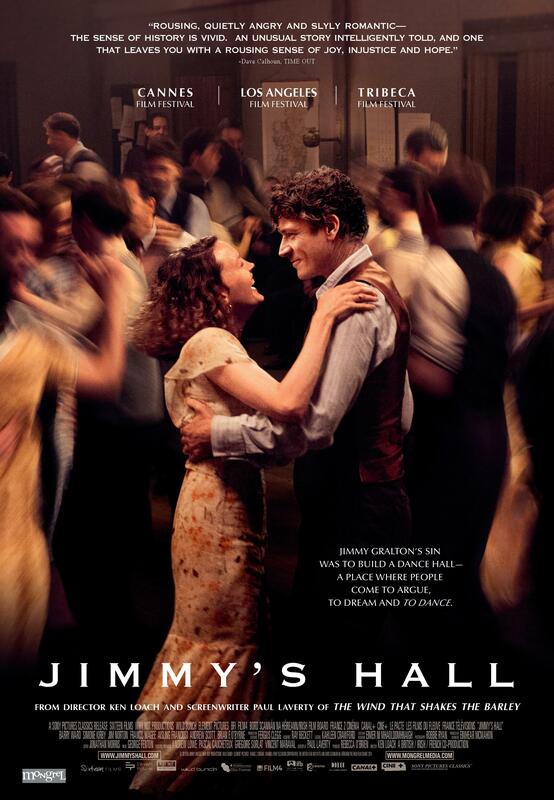 Barry Ward, and Simone Kirby in Jimmy's Hall. Courtesy of Sony Pictures Classics. Aisling Franciosi as Marie.Photo by Joss Barratt, Courtesy of Sony Pictures Classics. 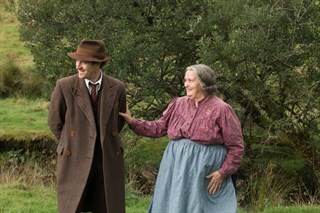 Left to right: Simone Kirby as Oonagh and Barry Ward as Jimmy.Photo by Joss Barratt, Courtesy of Sony Pictures Classics. 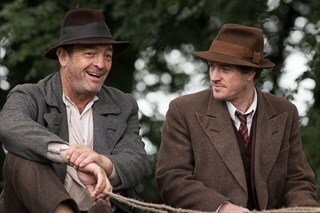 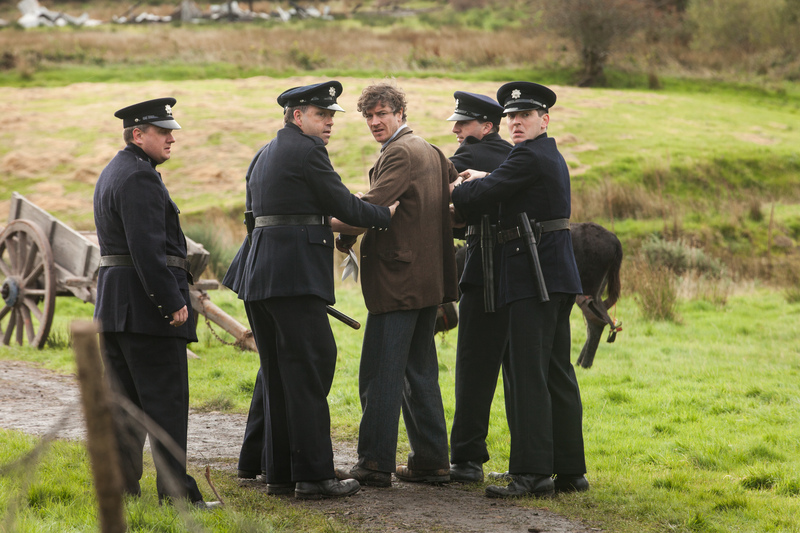 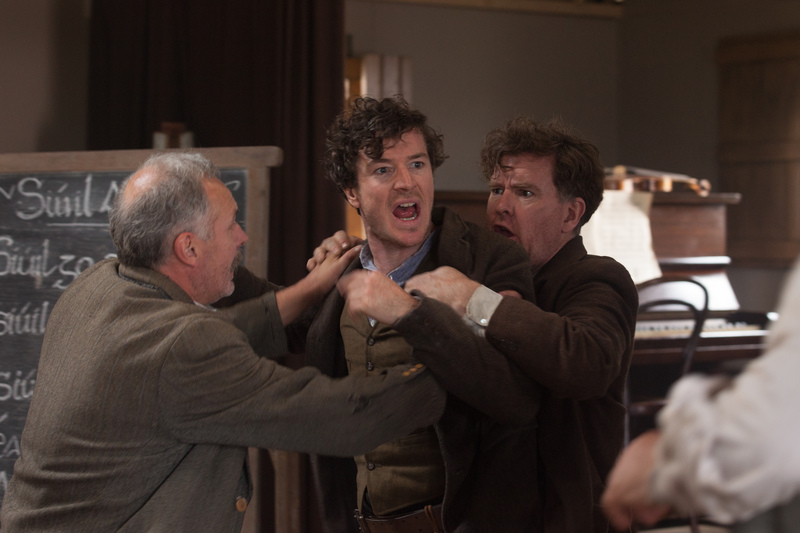 Left to right: Francis Magee as Mossie and Barry Ward as Jimmy.Photo by Joss Barratt, Courtesy of Sony Pictures Classics.